Take the Shortest Path to Fluency! Get your free ebook and learn how YOU can become confident in any language in only a matter of months! Who are Jan and Lucas? 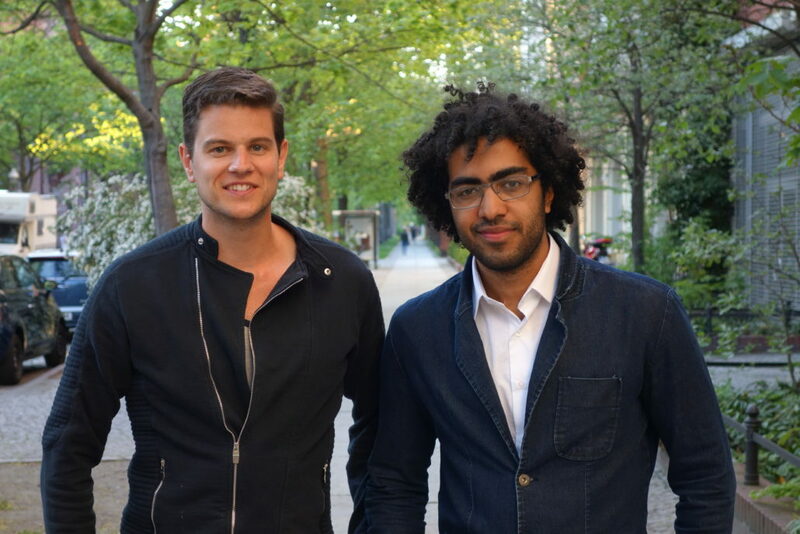 Jan and Lucas are the founders of LanguageBoost. 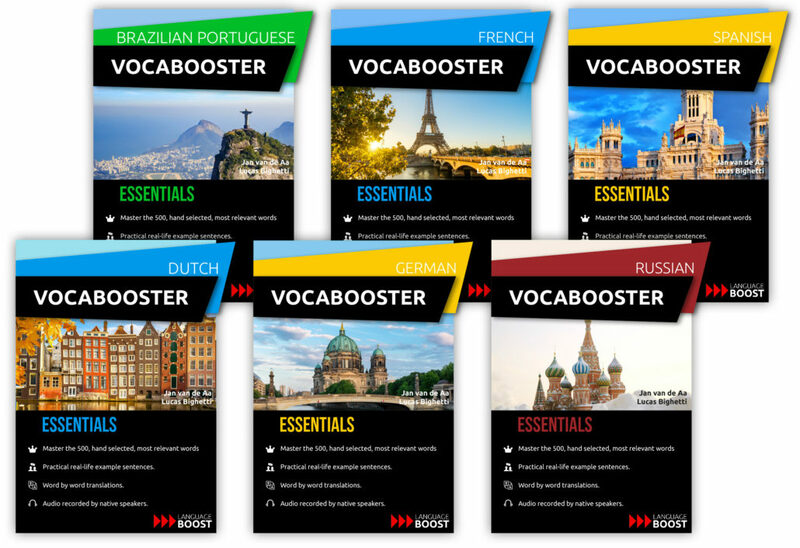 LanguageBoost facilitates highly effective language training for people who want to expand their world. LanguageBoost doesn’t just offer language courses, we offer results! The aim is to facilitate world class training programs based on language learning techniques Jan and Lucas have discovered throughout the last decade by studying the world’s top polyglots and reaching fluency in a large number of languages themselves. 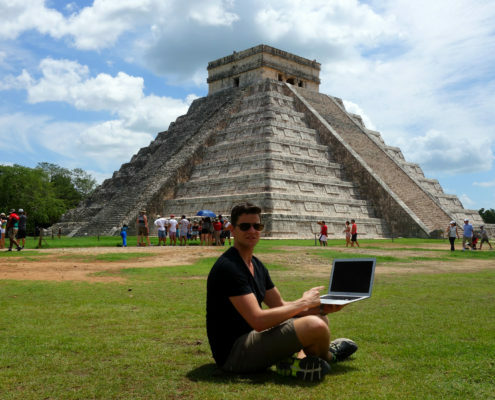 Now even you can learn a language like a polyglot! Hold your first conversations in French! Mastering a language takes years of practise but a conversational level can be reached much faster. 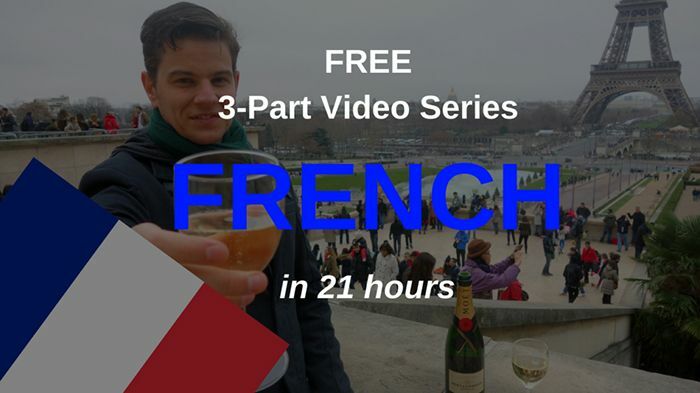 Sign up for this video series we’ll share 3 secrets with you that have allowed us and hundreds of our current students, to become conversational in French in 7 weeks. Hold your first conversations in Spanish! 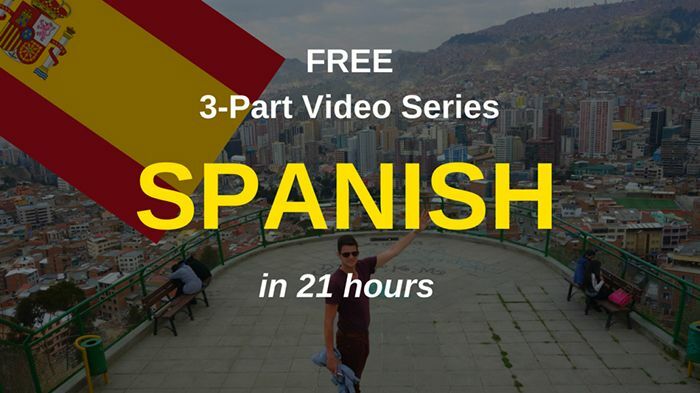 Sign up for this video series we’ll share 3 secrets with you that have allowed us and hundreds of our current students, to become conversational in Spanish in 7 weeks. Get to a conversational level in a new language in record time by learning the most important vocabulary first, in context! Probably the most effective language training for beginners who want to become conversational in a new language quickly. 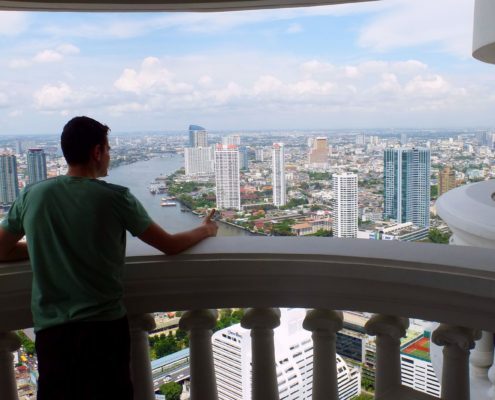 Want to learn Thai but not sure where to start? We’ve written a free eBook for you with everything you need before you get started. 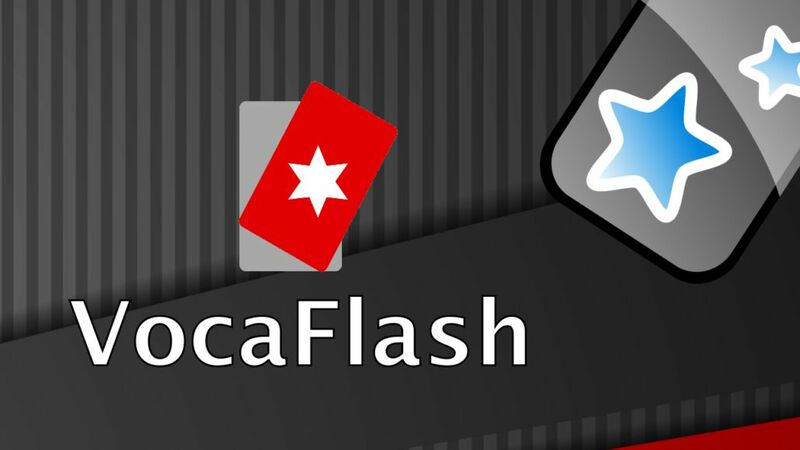 Create your own flashcards in one single click! I have always wanted to learn French, but I never had the time to study. With Language Boost, it was possible for me to make a huge amount of progress in very little time. Jan and Lucas’ method is effective and focuses on the most important aspects of the language. I’m extremely keen to learn French and I’m thankful that Language Boost is helping me with that. 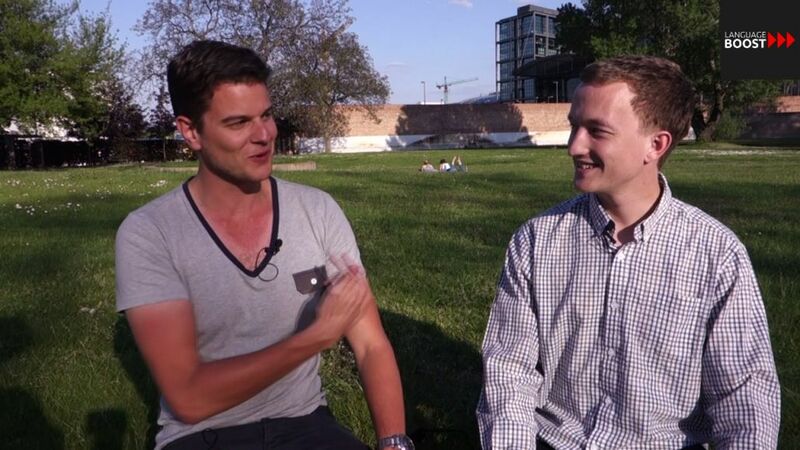 Jan and Lucas have more experience learning foreign languages than almost anyone on the planet. If you want to learn to speak a new language, and learn quickly, I recommend you pay attention to what these guys have to say! Lucas found a method to help me hone in on errors while working on fluency. In just three classes I already feel much more confident when speaking Portuguese and can’t wait to see my level advance in the coming weeks! 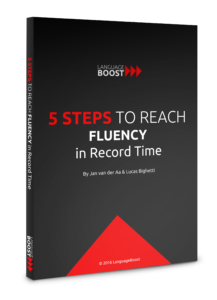 The ebook ”5 Steps to Fluency” is jam packed with great tips and valuable insights into how to get started with learning a new language. I would even recommend it over other online guides I’ve tried that sometimes cost up to $100! 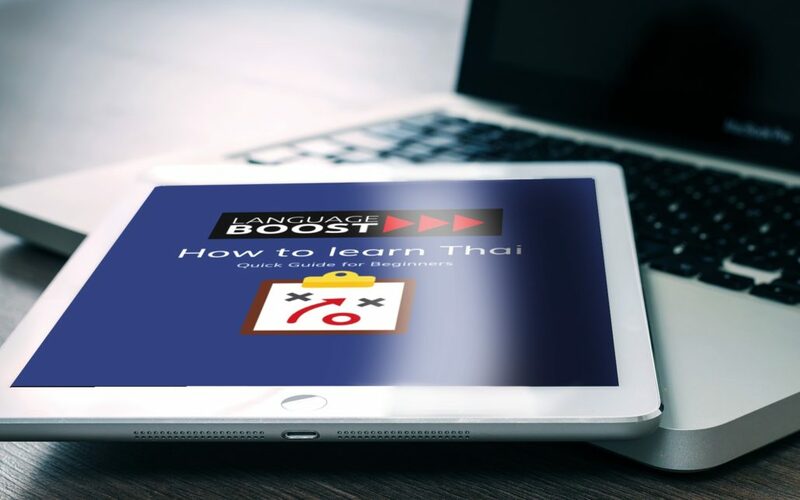 LanguageBoost is giving you this for free – amazing! Select the language that you want to learn and get started!